We run three different types of Hunting Clinic. 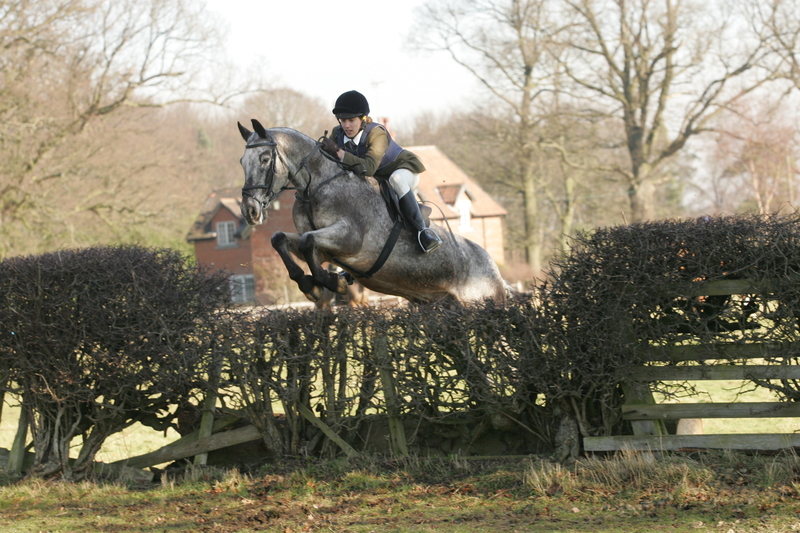 They all start in the school and progress onto using the hunt jumps and natural terrain around the 300 acre estate. Feeling confident and ready for the season? 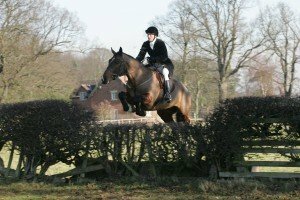 This is a gently progressive course designed to get you ready for the coming season – Day 1 starts in the school getting both horse and rider together and confident over a fence and then moves onto the XC course in the afternoon for another confidence building session. 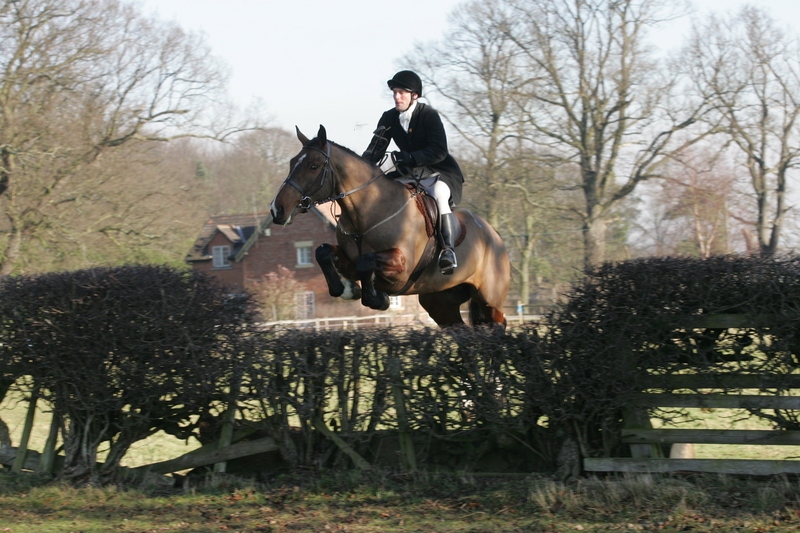 On the second day you learn about how to jump the different obstacles you may come across hunting safely, how to trot and pop a fence, what to do when jumping on and off a road with the afternoon session putting everything into practice around the estate – as with hunting there is always a gate that can be opened if an obstacle looks too daunting! This course aims to cover the same things as the 2 day clinic but concentrated into one day so making it an intensive but fun day! On this gently progressive and fun morning we cover grid work to improve horse and rider balance and technique, jumping on tricky turns, mastering the trot and pop, and build up to having horse and rider jumping confidently across country. 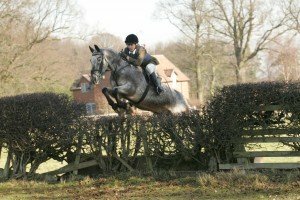 All practice work is done in the large outdoor school and then it’s on to the real thing – jumping both natural and manmade obstacles, over the XC course and acres of grounds surrounding Camp Hill – and if there is anything too daunting there is always a gate to open!